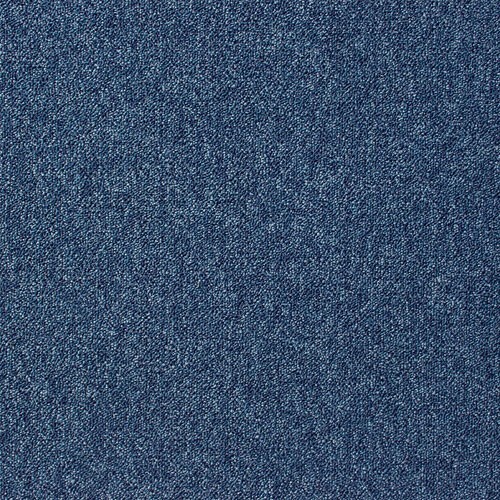 The Scafell 05143 carpet tiles from the Latour 2 collection captures the beauty of the ocean or of a clear summer sky. 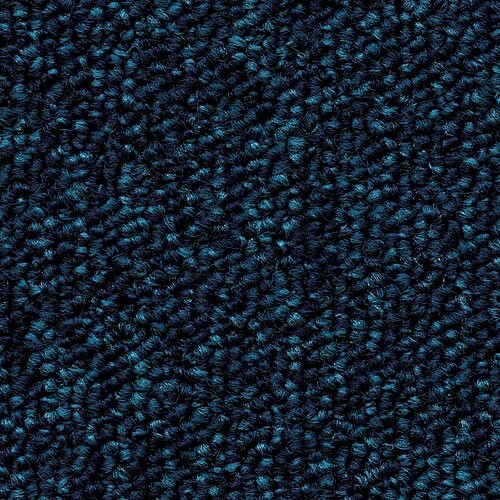 The dark and medium blue tones blend in a lovely canvas that will complement a wide range of furnishings and interior design arrangements. 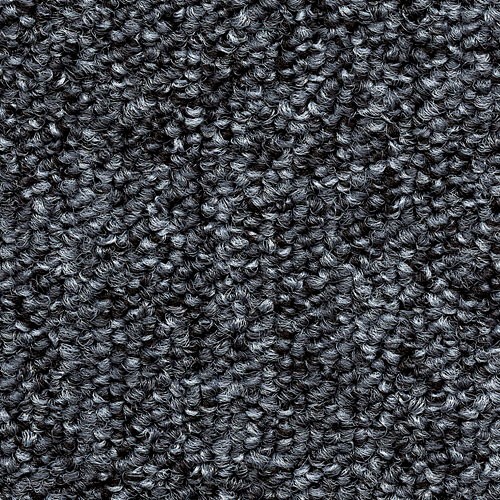 Manufactured from 100% Aquafil Solution Dyed Nylon yarns and featuring a bitumen backing, these tiles will handle the pressures of a fast-paced room perfectly. Install them in a busy office or in your home – they will maintain their good-looks intact for a long time. 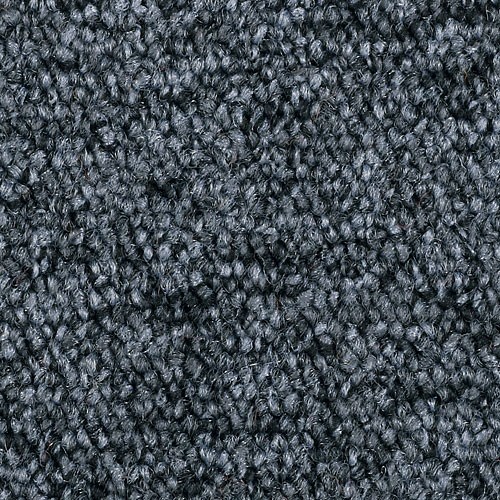 Backed by a 10 year wear and 10 year anti-static warranty, these Gradus carpet tiles are a clever investment into your commercial or residential property.